Gayton Professional Center consists of a one-story office complex located in the Far West End in Henrico County, Virginia. Located just east of the Henrico/Goochland County line, on approximately 1.2 acres, the property has approx. 61 parking spaces with 3 handicap parking spaces. Access for ingress/egress is along Gayton Road and Cambridge Drive. 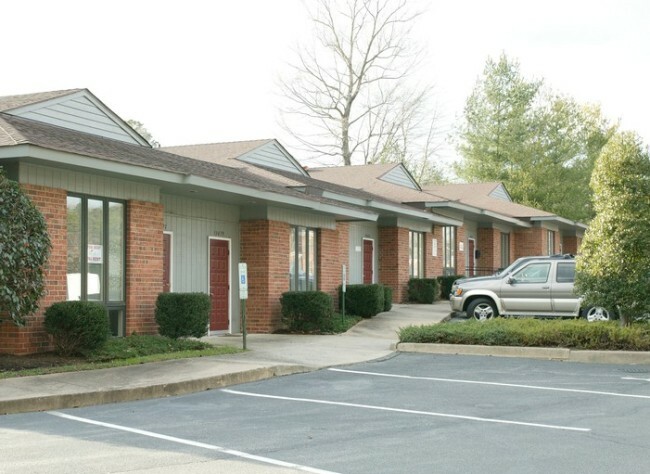 All tenants have direct access to sidewalks and parking lot. Approx. 43 surface parking spaces are available.